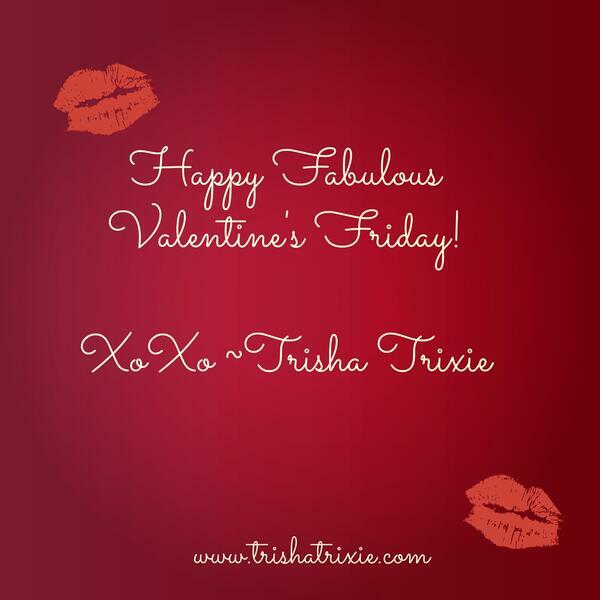 Audioboom / Happy Fabulous Valentine's Friday! No matter what this day brings for you, the choice is up to you. So choose to Be Fabulous!